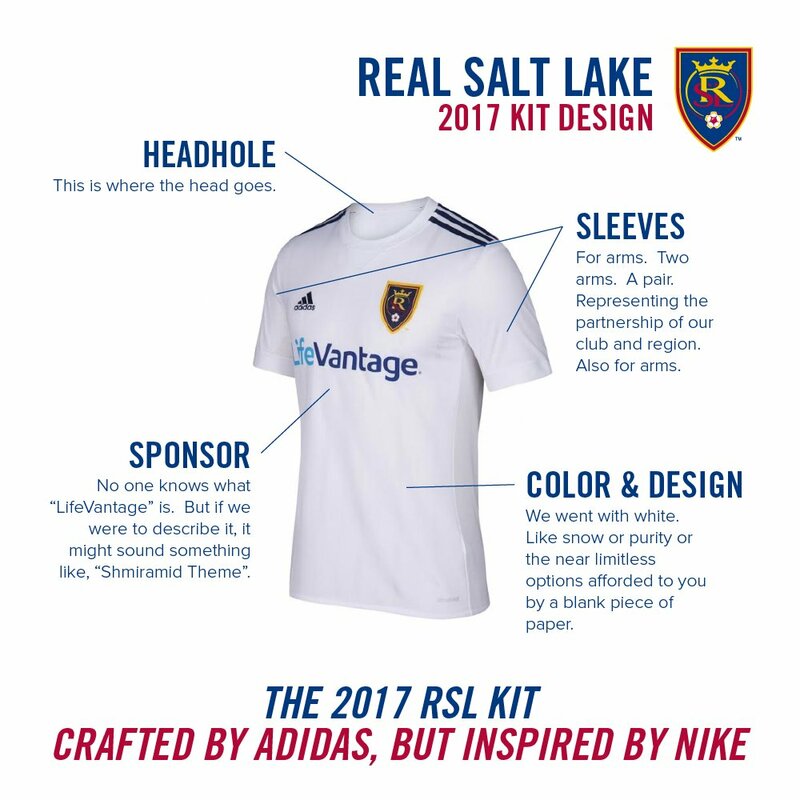 Striker Likers: New Jerseys! Yeah! I’m feeling nostalgic today. Wait. I’m a Strikers fan, I feel nostalgic a lot. 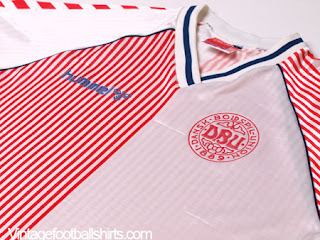 But seriously, I just caught a danish film about the Euro 1992 miracle and whenever you start talking Denmark you automatically start thinking to yourself about how amazing their World Cup 1986 jerseys were. I mean am I right? Never before did we see pink used with so much tenacity. It was stunning, and the team was fantastic too. But I don’t want to get too far down that rabbit hole. I want to keep things in focus. I want to see pro soccer in Fort Lauderdale again. So here are my ramblings for the day, week or whatever. Is there no greater garment invented in the history of mankind than a soccer jersey (or kit or uniform or whatever). At times they can be regal and at times that can be infuriating. 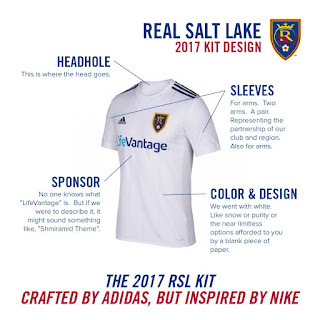 But we can all agree that we are suckers for the new kit release (and websites dedicated to it). Just look at the media hype right now just weeks before the MLS kicks off. No one is talking about roster changes or playoff pictures or odds of winning the MLS Cup. No, everyone is talking about jerseys. Has our soccer culture evolved to a point where we get excited more about the dressing than the substance? Now I’m not saying we should abolish 3rd kits and not do this every year, but we need some moderation. It is surprising to note that the money machine of soccer jerseys has barely scratched the service of NFL, NBA, MLB and NHL teams. 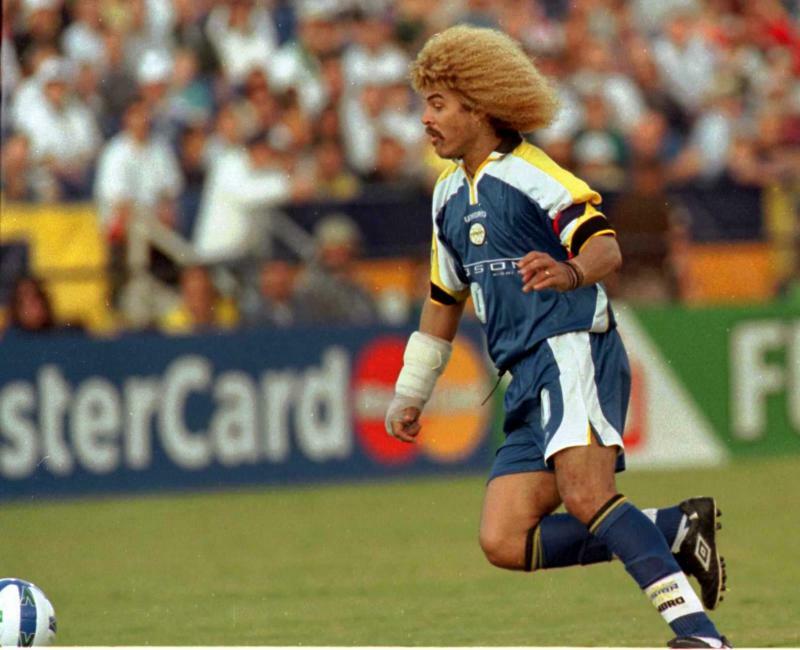 It probably is due to the fact people in the old days thought that anything influenced by soccer must be a disease. They are slowly coming around. The NBA will have sponsors on uniforms come next year with a tiny patch above the left pectoral. This has caused outrage. For the owners, however, just another revenue stream. And isn’t that novel, ownership concerned about revenue. I say that because revenue is a key factor in sustainability. And isn’t that, as Strikers fans, what we are looking for. Aren’t we in need of something that will last long enough to hand down to our children. It is, if you really think about, an act no less a miracle that the Strikers have been created several times, separately. Another post topic for another day I presume: How the Strikers keep coming back. I want to stick to want can make the next Strikers chapter sustainable. I’m not involved in the actual process yet (I think I need to join Flight 19 first) but here are my thoughts. Gotta have it. Soccer is a religious experience, it needs a place for supporters to congregate and watch the beautiful game in person. It needs to be a point of pride. It needs to have history and be cutting edge. It needs to be Lockhart Stadium. Let me rephrase that: it needs to be an updated, state-of-the-art, place I want to live Lockhart Stadium. No need to build a new one, no need to find another location. The location is perfect, it has the history, it just needs to be torn down and rebuilt (figuratively of course). From press clippings it seemed that this initiative began but never got too far. The water park idea I think is still on the table, but we have to have a shiny new Lockhart to make the Strikers stay for good. 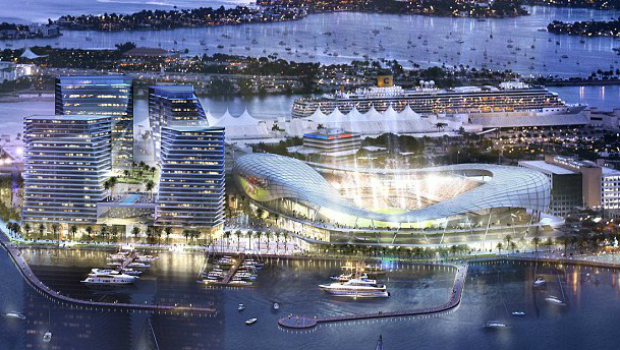 And we need more than renderings, because US Soccer fans like only one thing more than new jerseys, and that’s stadium renderings. You know, sometimes I feel that the MLS teams don’t actually exist and we are living out some fantasy idea of cool jerseys and soccer specific arenas in our head. 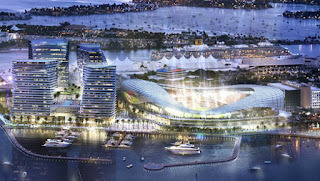 On the topic of stadiums, my last point. Never put a soccer game in a baseball stadium. I have nothing against baseball even though it was their faithful who trashed soccer the most back in the day. Their stadiums just can’t give you the right soccer experience (sorry NY Cosmos, have a good season). Also, as much as Central Broward Regional Park is a beautiful facility, can’t play soccer there. It’s just weird. I guess I will stop here for now, seems like the post is going a little long. Until next time, start thinking how we can guarantee 10,000 people for 15 games. To be sustainable, we need people to show up.